Your wait is over now! 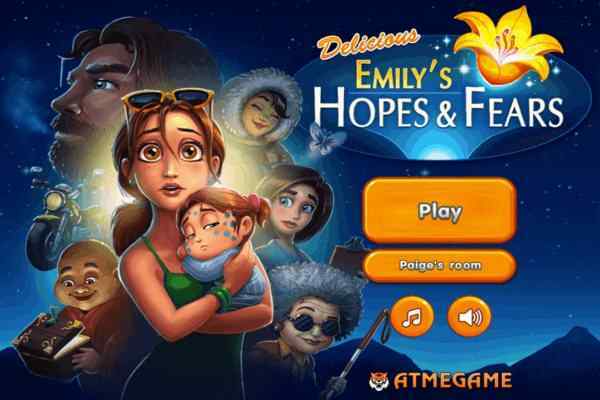 Get ready to explore the exciting world of superhero with one of the most challenging and interesting online gaming activity ? Super Hero Cooking Contest. You will have great fun while joining the two gorgeous superhero girls who are going to be participating in an awesome cooking contest game. 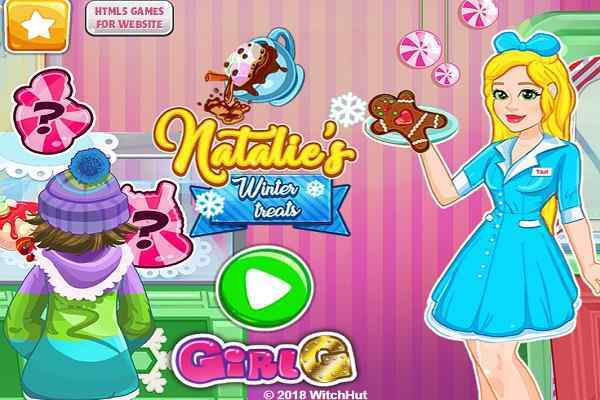 Your mission in this free online gaming activity is to help the beautiful woman to prepare the delicious cake recipe in the shortest possible time. 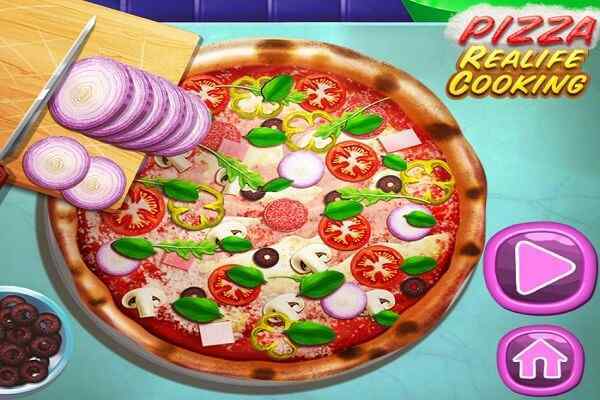 When you play this cool cooking game in your browser, you will have a chance to meet with two gorgeous heroines ? Ladybug and Super Barbie. Like many others, you have heard about Barbie who is a very famous character, while Ladybug is a new and beautiful heroine who is also popular through her own animated television series that have been aired on Disney Channel. Participating in a cooking contest will stand the two cute ladies against each other. You will see Ladybug on the left side of your screen while Super Barbie will be standing on the right side of the screen. In the first place, your job is to select the place for the cakes. Once you are done it, your responsibility will be choosing the color of the cake in this flash game for kids. The cakes include three layers and you as a player will get an opportunity to select their cream and the candies. 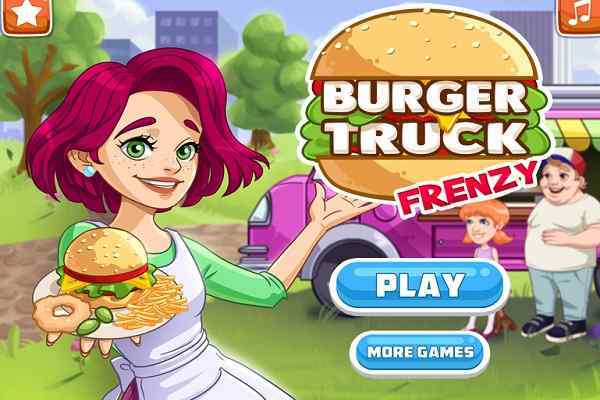 You are sure to enjoy cooking and the company of Barbie and Ladybug in this exclusively-designed free online gaming activity. 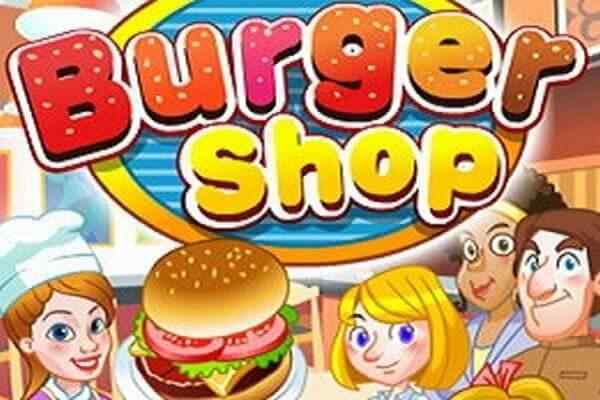 Pay attention to the details and give your best to prepare the extremely scrumptious and earn a high score at the end of this best recreational activity.